There is nothing worse than feeling hot and bothered while driving. Not only is it uncomfortable, but also a toasty vehicle can make you feel tired, which is the last thing you need while at the wheel. We can ensure you stay comfortable with our expert air-conditioning testing and refilling service. 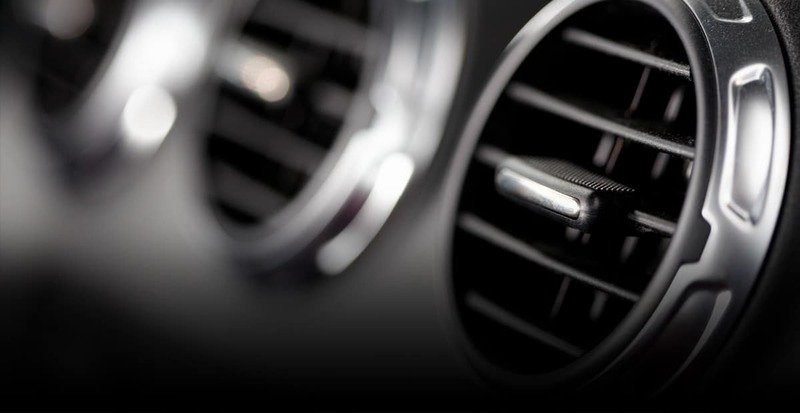 Car air-conditioning systems should be re-gassed approximately every two years, although all vehicles are different. On average, around ten per cent of air-con gas escapes the system per year, and so it’s no surprise that your gas system may not perform to optimal level after a while. If you notice that your system does not blow as cold as it used to, it is advisable to get it inspected sooner rather than later, as this can save you a lot of money in the long run. We also advise our customers to run their air conditioning system once every two weeks at least, even during the colder months, as this will ensure that the compression units and condenser do not get damaged. If you would like to book an air-conditioning re-fill or re-gas in Brackley, please do not hesitate to get in touch. You can reach us on 01280 704844. We promise quick turnaround times and competitive prices. your system is running in the best condition it can be.